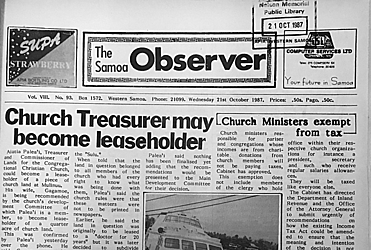 Aiatia Palea’i, Treasurer and Commissioner of Lands for the Congregational Christian Church, could become a leaseholder of a piece of church land at Mulinuu. 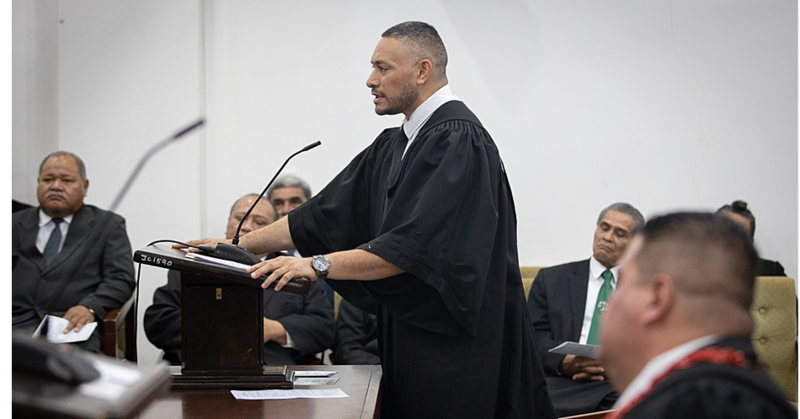 His wife, Gagamoe, is being recommended by the church’s development Committee of which Palea’i is a member, to become leaseholder of a quarter acre of church land. This was confirmed by Palea’i yesterday over the phone. He said Gagamoe was his wife. Palea’i however said the newspaper had no right to print matters pertaining to the church. He said there were church rules to this effect. 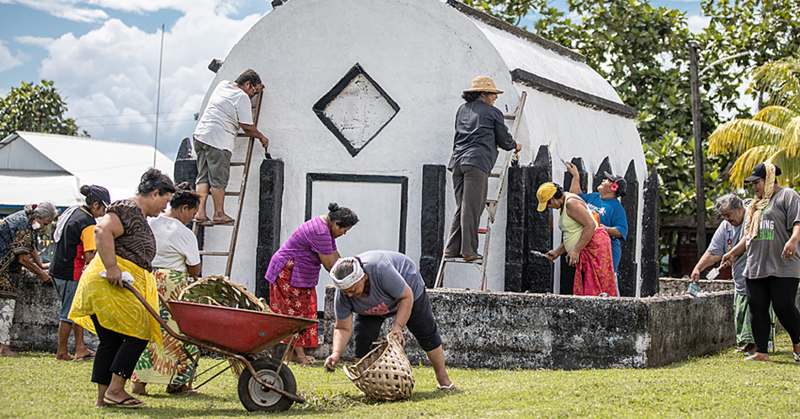 When told that the land in question belonged to all members of the church who had every right to know what was being done with them, Palea’i said the church rules were that these matters were not to be printed in newspapers. Earlier, he said the land in question was originally to be leased to a “doctor for 20 years” but it was later decided to subdivide it among there people. He could not remember who the third leaseholder was to be but the second one “who applied like everybody else” was his wife, Gagamoe. Gagamoe is reportedly listed as an applicant from Solosolo but she and her husband are using a church house at Maluafou. 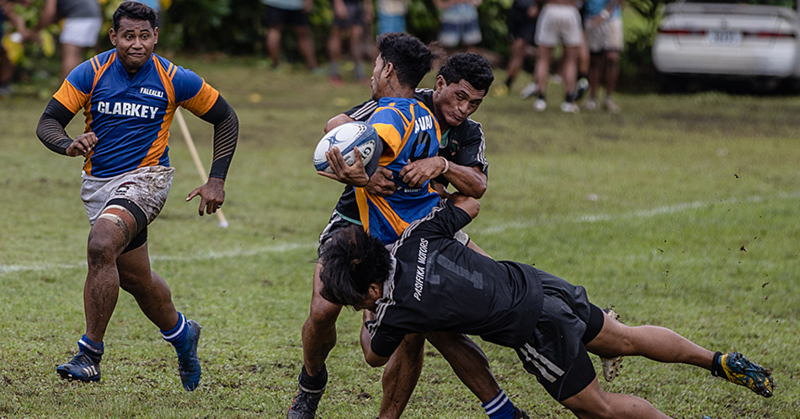 Palea’i said nothing has been finalised yet adding that the recommendations would be presented to the Main Development Committee for their decision.